Fujifilm is keeping the Instax momentum up with the new Instax Mini 9. 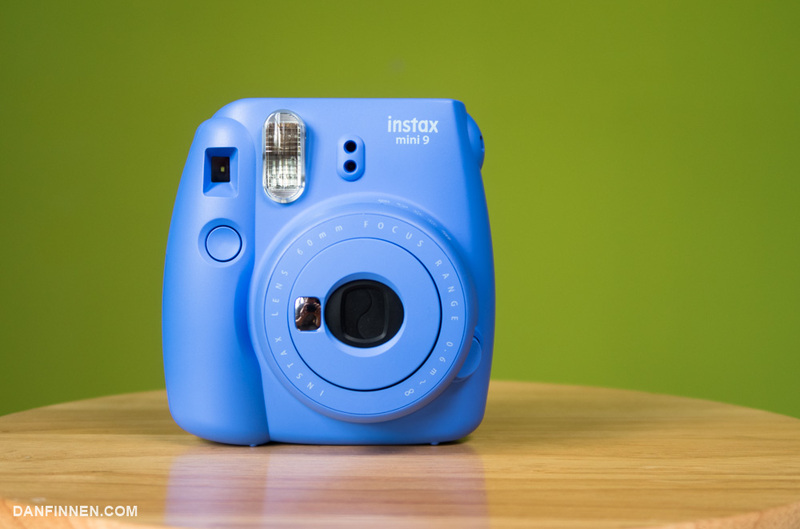 Does it improve upon the wildly successful Instax Mini 8? Just barely. It’s the same camera, so those of you who already have a Fuji Instax Mini camera don’t need to worry about adding it to your collection unless you’re obsessed with selfies. Read the full review for all the gory details!